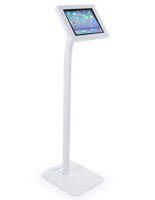 This floor tablet stand offers a stylish way to display iPads in a retail environment. 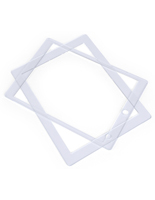 The universal locking enclosure secures your investment while keeping the home button exposed. 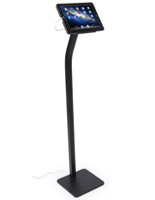 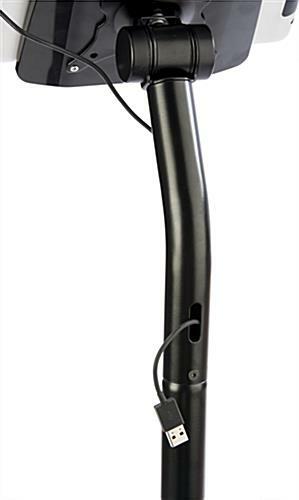 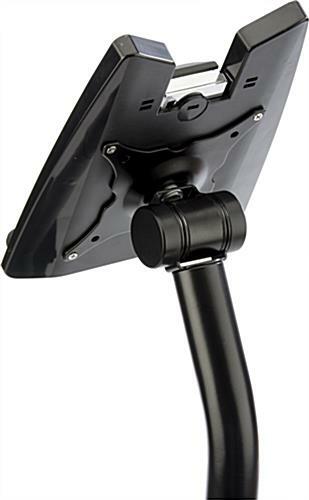 Our floor tablet stand with satin black finish also tilts for the perfect viewing angle. 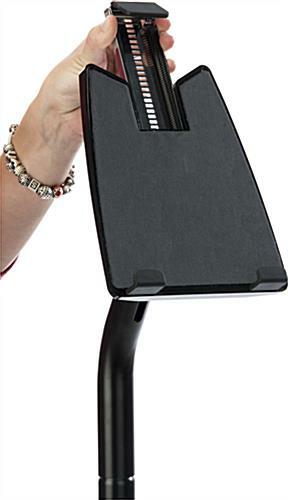 Integrated cord management keeps power cables hidden. 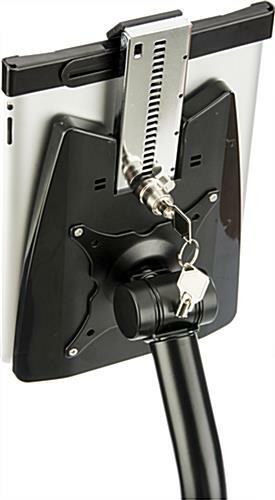 Since the floor tablet stand's lock is modular, it can accommodate most iPad and Android touchscreens! 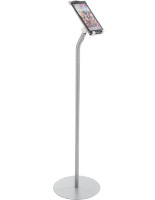 14.0" x 50.0" x 20.0"